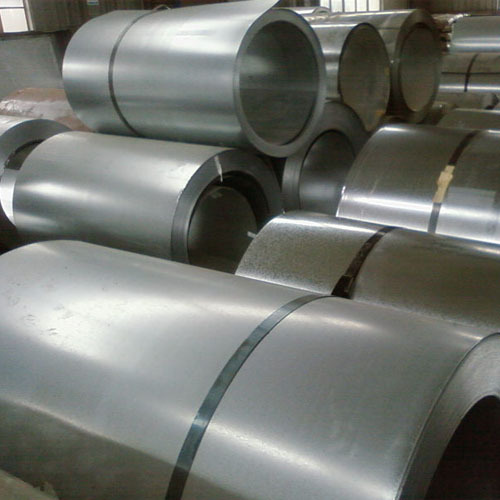 Mississippi Metal Manufacturing is the premiere source for metal roofing, siding, and building materials. We have been providing superior products and competitive prices to the Mid-South since 2004. Centrally located in Northeast Mississippi, we service home improvement centers, building supply stores, and other retail outlets in Mississippi, Alabama, and Tennessee. This partnership provides the customer with the products and information needed for home improvements as well as new construction. Contact us to find a dealer near you. For information about becoming a dealer, click here. 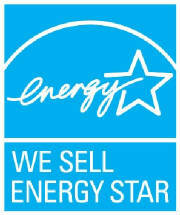 * Acrylic Coated Galvalume does NOT qualify for the Energy Star homeowner tax credit. Many manufacturers have believed that Galvalume met the reflectance requirements; however, according to Item 4.01, Line 5a of §25C of the Internal Revenue Code, the metal roof panel must have "appropriate pigmented coatings that are specifically and primarily designed to reduce the heat gain of a dwelling unit". * We now have purlins! 4", 6", & 8" CEE, CHANNEL, ZEE, & EAVE STRUTS in 16ga or 14ga. Call or e-mail for more information.